Imagine someone losing 50 kilos (110lbs) in just 5 months and migrate from an obesity condition to the ideal weight, without going under bariatric surgery. A real rare result and a true dream for millions of obese around the world that was conquered by the young Diego Rocha. Diego Rocha has a graduate and postgraduate degree in management. 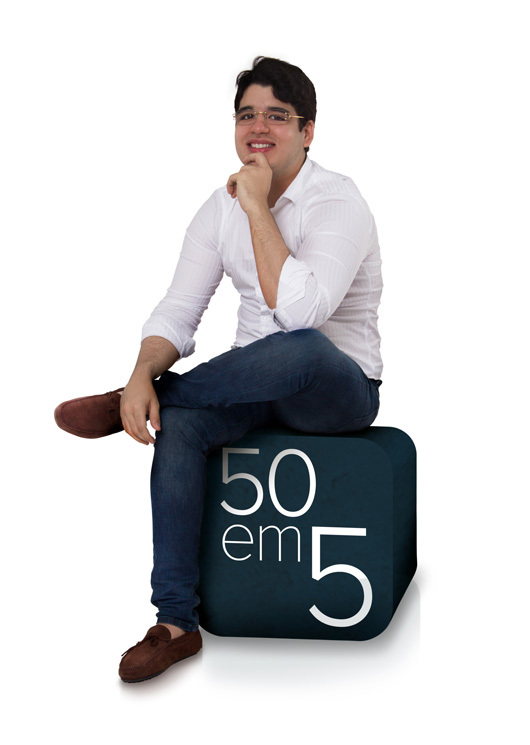 Before founding 50em5, Diego worked on his family’s business group in which since he was young, learned how to value the entrepreneurship. 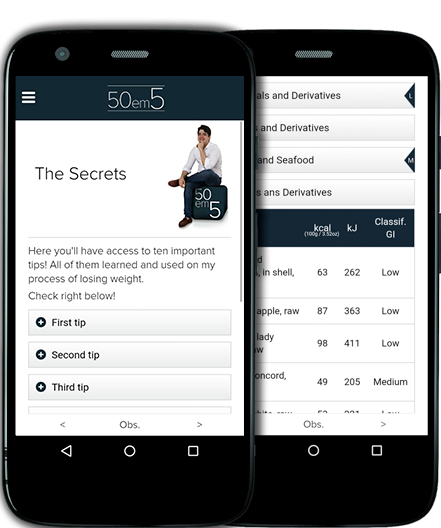 Diego, as always creative, idealized 50em5 as something new on the market that provides the users a range of knowledge about subjects related to the weight loss, using his know how of his own case of success: the loss of 50 kg(110lb) in 5 months. To download the app 50em5, it is necessary to search it on the App Store and Google play. For that, use a smartphone or tablet compatible with Apple’s operational system (iOS) or Google’s (Android). © 50em5 - All Rights Reserved.